http://blogs.biomedcentral.com/on-health/2017/11/20/vaping-is-less-harmful-than-conventional-smoking/ With the increasing popularity of "vaping" across the world, a new study from Respiratory Research shows that regardless of flavor, vaping does less damage to the lungs than conventional smoking. https://www.facebook.com/VapingAssociation/posts/1988792981367204 Take a look and share with friends and family. The fifth annual E-Cig Summit took place in London on Friday. The results of Dr. Riccardo Polosa's first ever long-term study of non-smokers who vape were presented. The news is very, very good for all vapers. For our birthday, we love to GIVE presents. 🎁 Head to any shop that carries Luci’s to get a peak at our latest (re)released flavor. Promise you won’t want to miss this. Give it a try. 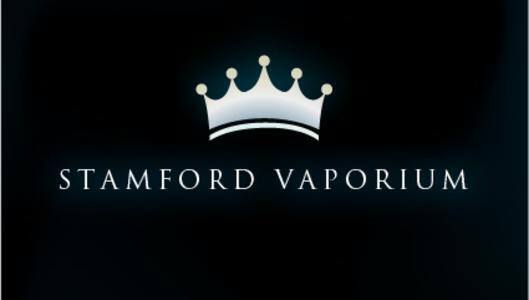 If this 75% Wholesale tax is passed Stamford Vaporium will be closing December 31st 2017. 36 results, Page 1 of 4 pages.